94 per cent of young people in Malta are active social media users. 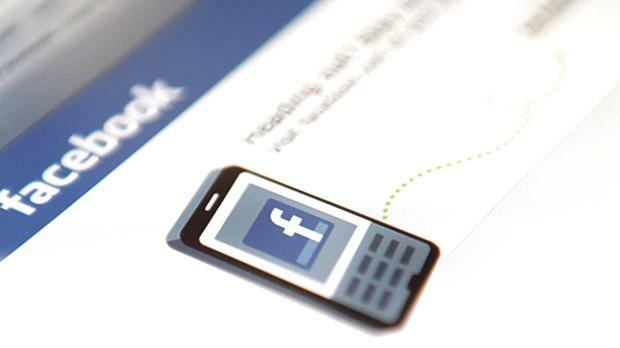 Just over 10 per cent of the population have yet to join a social networking website as platforms like Facebook retain a strong popularity in Malta. Fresh data published this week by the European Union’s statistics office shows that last year 87 per cent of the adult population who are online were active on social media, up by five percentage points from the previous year. Ranked as the second highest in Europe, the popularity of social media in Malta is in stark contrast with the rest of EU member dtates where, on average, just 65 per cent of the population participates in social networking activities. The Eurostat data analysed social network participation by looking at how many people created a profile, posted messages and made “other contributions” on Facebook, Twitter and other similar websites. Earlier this year, the statistics office noted that the popularity of social networks among young adults in Malta had soared, with 94 per cent of young people being active social media users. The data also shows that of internet users who are aged between 65 and 74 years, 71 per cent were active social media users. Again, this was the second highest rate in Europe, where on average, a mere 34 per cent of the older population made use of social media last year. The vast majority of users also spent a significant portion of their time online finding information about goods and services, the figures show. While users in Malta topped the lists for social media use and information searching, reading of online news websites was less popular compared to the rest of Europe. According to the data published, 79 per cent of users in Malta consumed news online, with countries such as Norway and Lithuania having over 90 per cent of the population getting their news via websites.